Professional Certification in Ontologic Coaching Program. 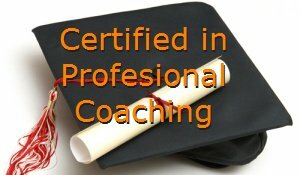 Programas de Certification Professional en Coaching en español. Studying coaching at Coach University provides students with the vital communication and interpersonal skills necessary for establishing and maintaining an effective and developmental coaching relationship. Coaching has seen a dramatic growth in recent years. Life Coaching has migrated into business life and an increasing number of organisations around the world are using coaches as an integral approach to leading and developing staff. 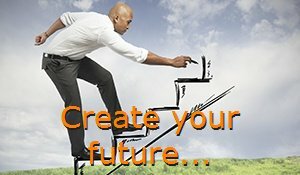 We offer a unique coaching course, for newcomers to the subject and for those who have studied or worked in the area before. 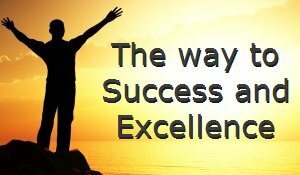 Our coaches have a highly experienced in executive and life coaching. We are in coaching business over a decade ago. Our main areas of work are 1:1 coaching, team coaching, supervision and training individuals to be coaches.